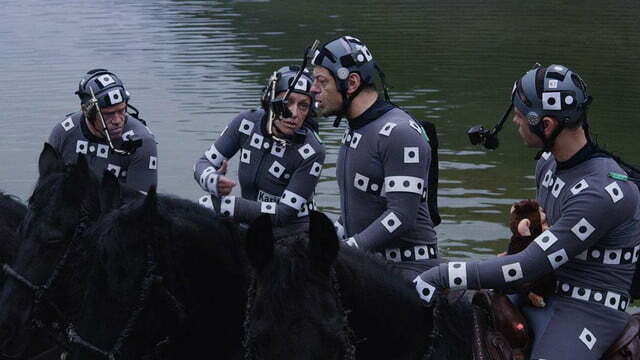 Five films are nominated for an Academy Award in the “Visual Effects” category this year, and they each offer a nice look at the amazing tricks filmmakers and their effects teams can pull off on the big screen. 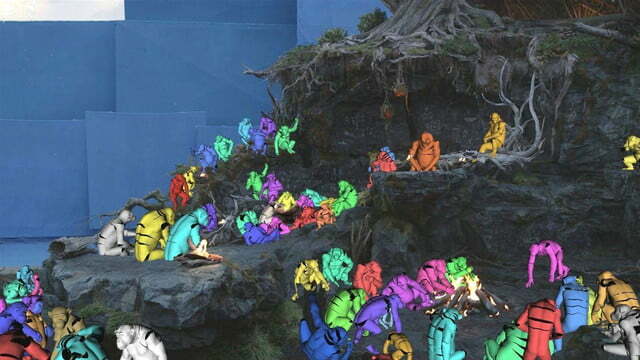 In recognition of these five films and one of our favorite Oscar categories, we’re putting the spotlight on one “Visual Effects” nominee each day leading up to Sunday’s broadcast and taking a closer look at what made them stand out. 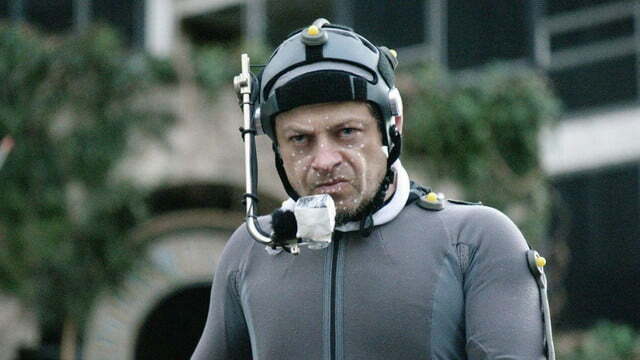 Previously, we looked at the face-mapping effects that made Falcon fly and Peggy Carter look her age in Captain America: The Winter Soldier. 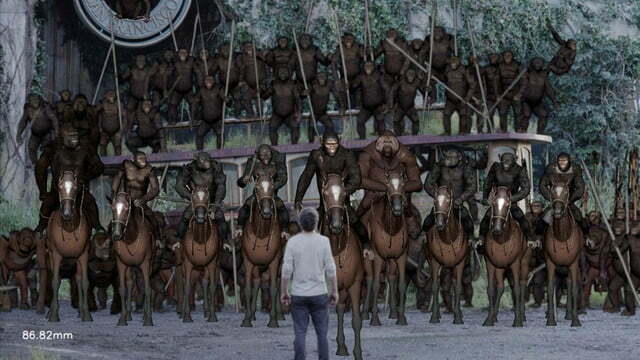 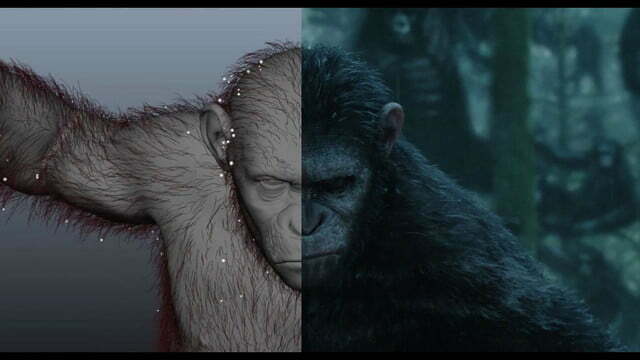 This time, we look at the (literally) groundbreaking effects that brought the Planet of the Apes franchise back into the Oscar picture with Weta Digital’s work on last year’s Dawn of the Planet of the Apes. 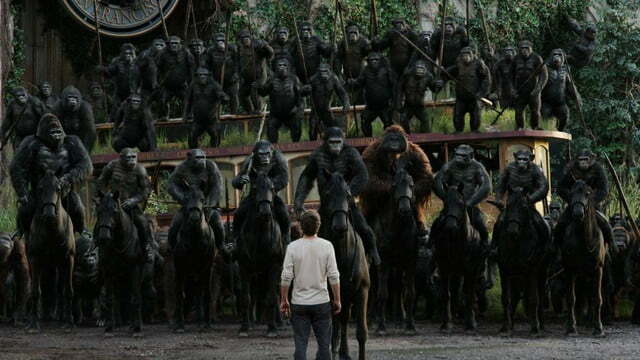 Rise of the Planet of the Apes was one of the surprise hits of 2011, managing to find success at both the box office and with critics and audiences alike. 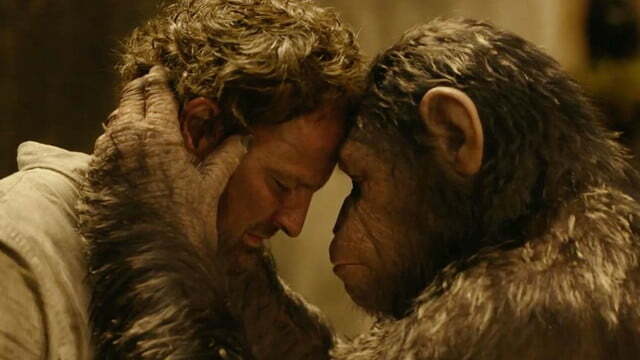 The film’s impressive performance made a sequel inevitable, and last year’s Dawn of the Planet of the Apes picked up the story a decade after the events of its predecessor – and upped the ante in more ways than one. 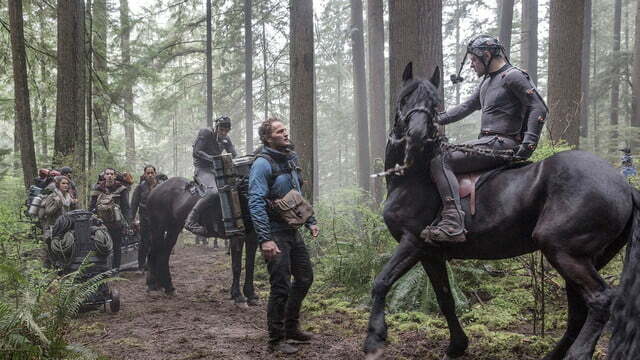 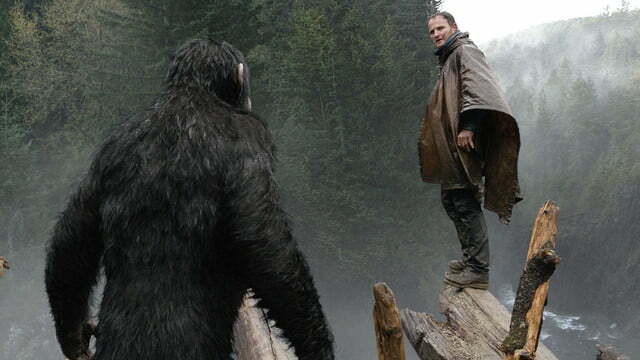 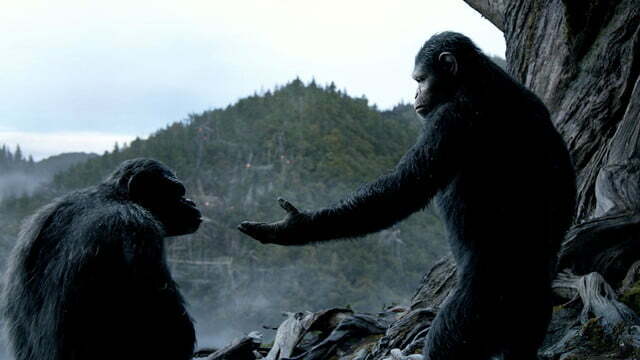 It wasn’t enough for Dawn of the Planet of the Apes director Matt Reeves and the visual-effects team at Weta Digital to simply add more apes to the mix in last year’s sequel. 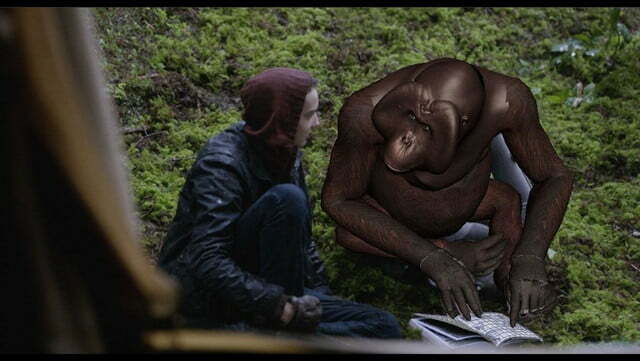 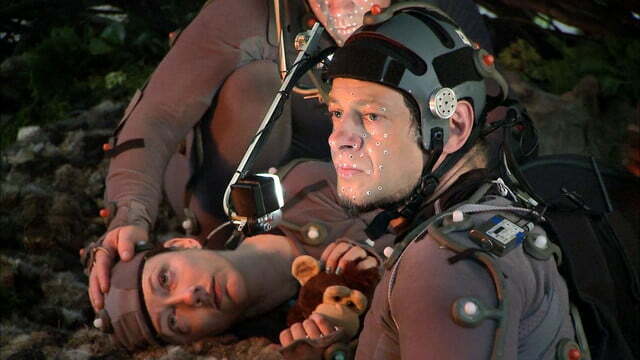 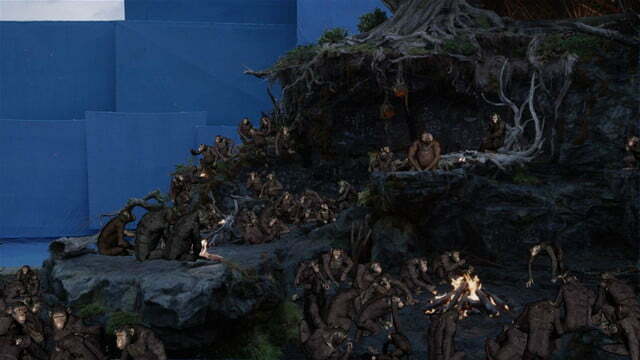 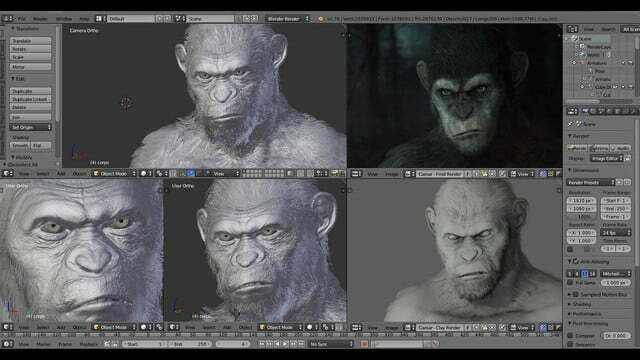 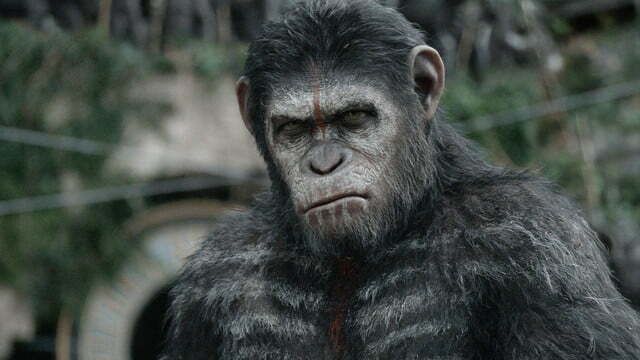 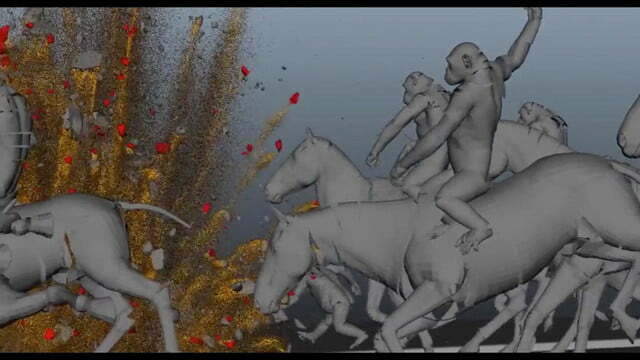 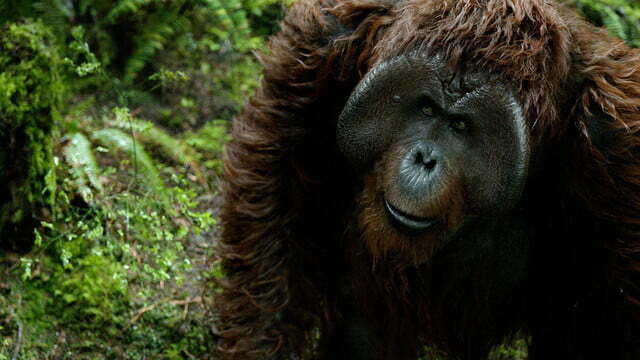 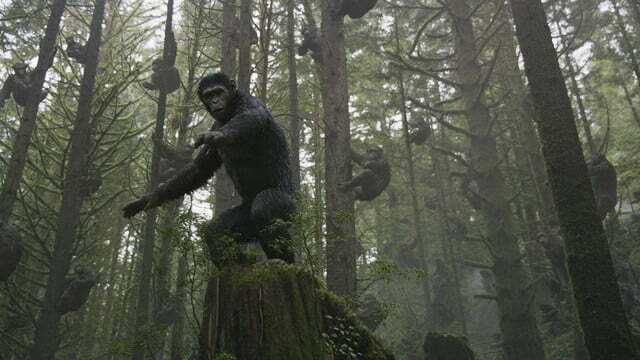 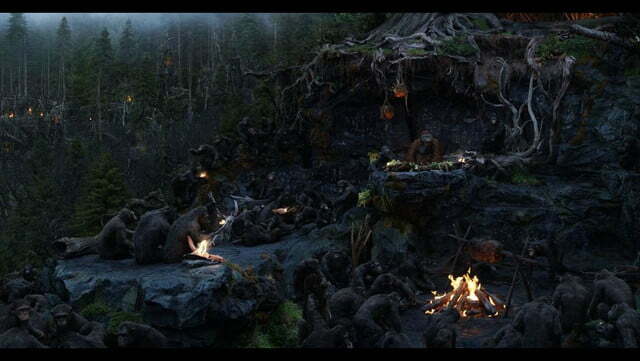 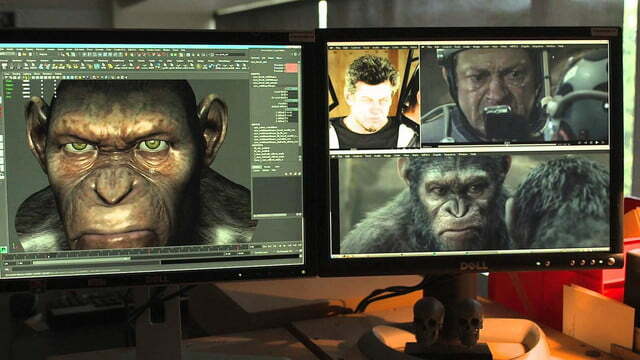 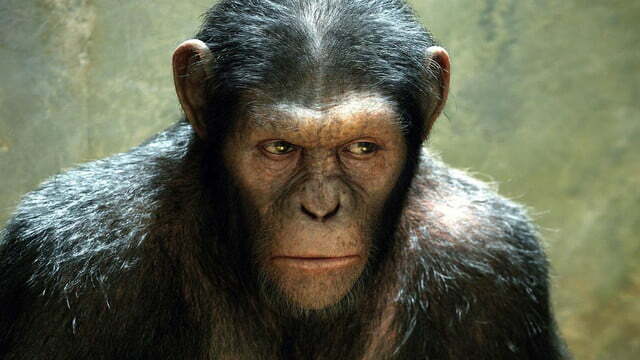 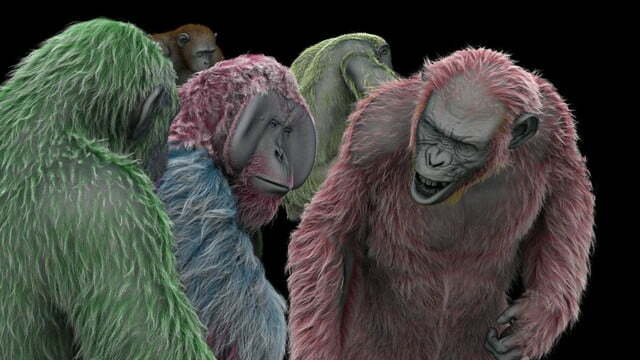 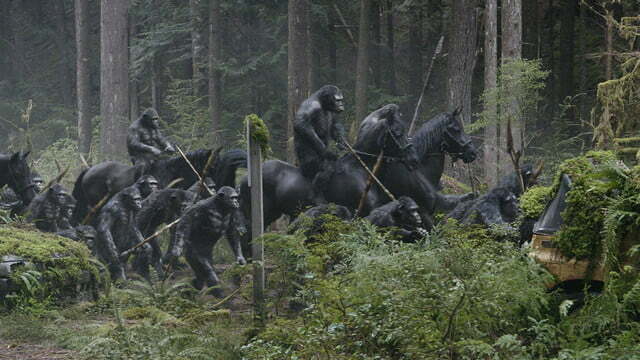 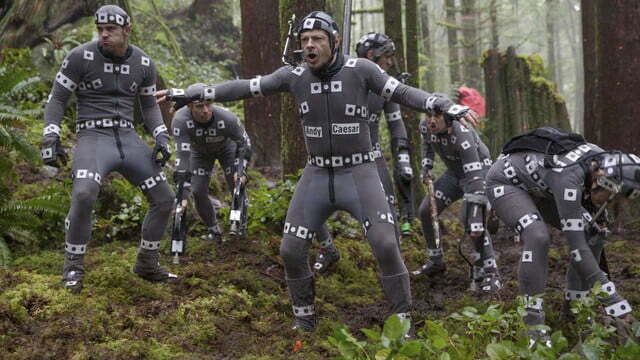 This time around, the already impressive VFX techniques that turned motion-capture actor Andy Serkis into the intelligent ape Caesar had to bring an entire colony of apes to life – numbering well into the thousands – and do so while they were in their new, natural habitat: the rainy forests surrounding San Francisco. 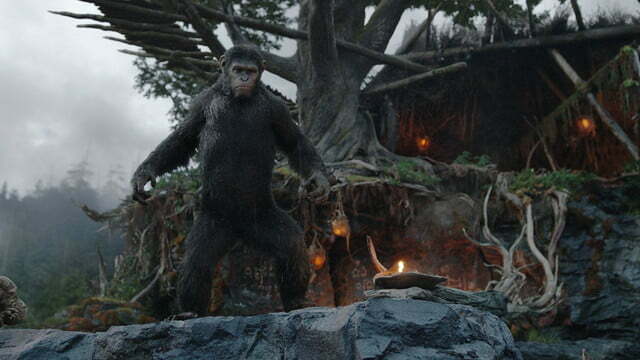 As if that wasn’t a tall enough task, Weta also had to take the next logical, narrative step beyond Rise of the Planet of the Apes and give the film’s simian stars a level of sentience well beyond what was seen in its Oscar-nominated predecessor. 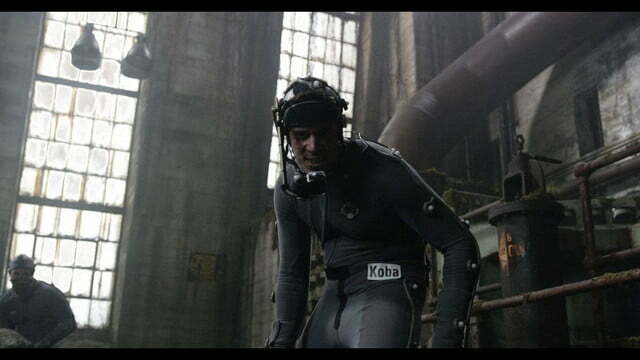 The need to blur the line even further between the film’s human actors and their digital alter egos necessitated a level of detail beyond anything the Weta team had done in the past. 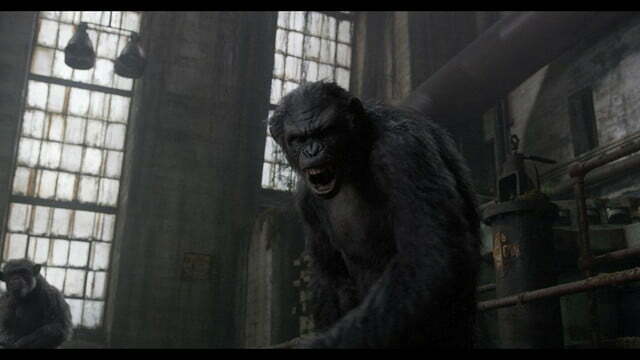 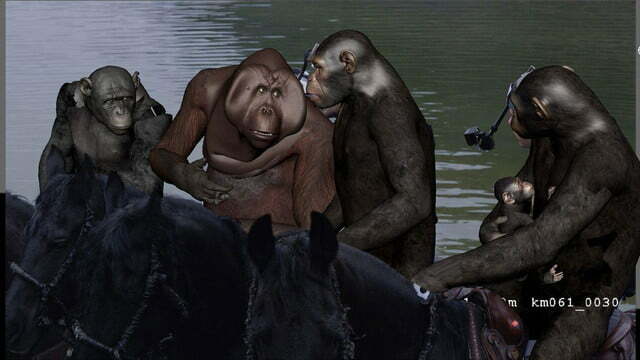 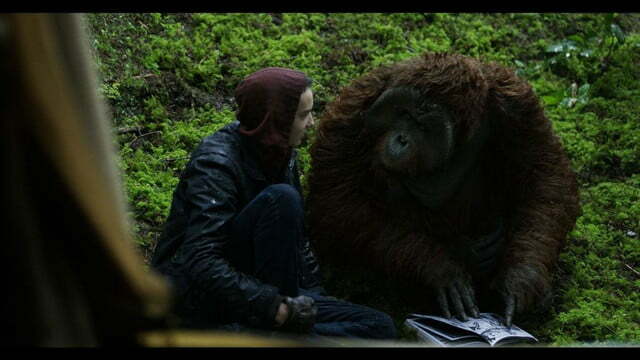 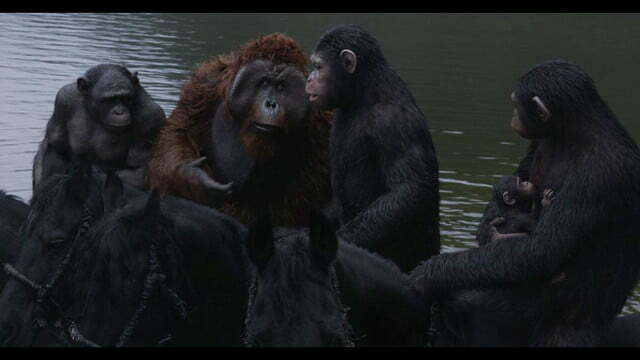 From the way the apes’ hair moved in the wind and the way water runs down their bodies to the way the sinister ape Koba (played by Toby Kebbell) moved his lips while wagging his tongue at a pair of naïve humans, every detail was studied, compared, and painstakingly translated from human actors to apes. 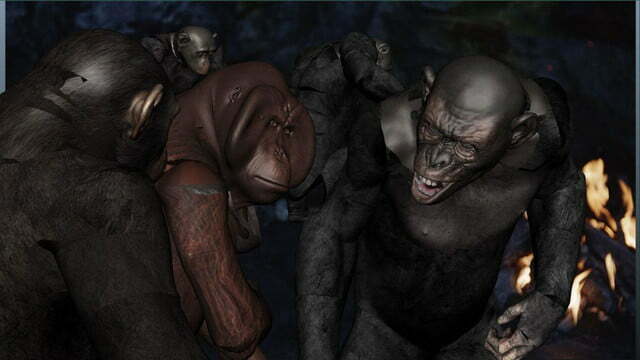 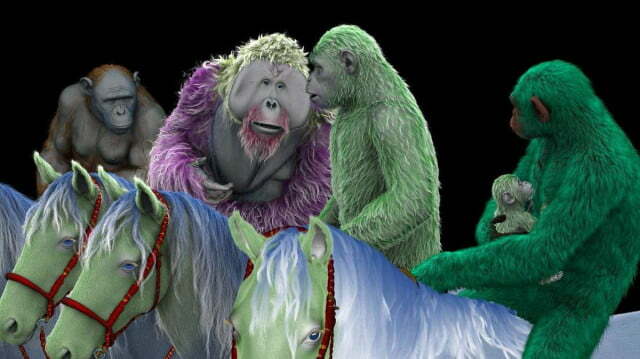 For that particular scene with Koba, Wired reports that the Weta team studied high-speed footage of human actors blowing “raspberries” with their tongues, lips, and cheeks in order to determine exactly what each part of the face is doing during such an action, then generated various digital models of Koba’s face doing the same. 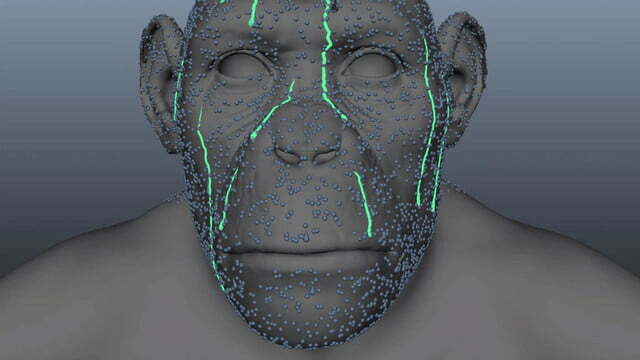 The most appropriate models were then mapped to Kebbell’s physical performance. 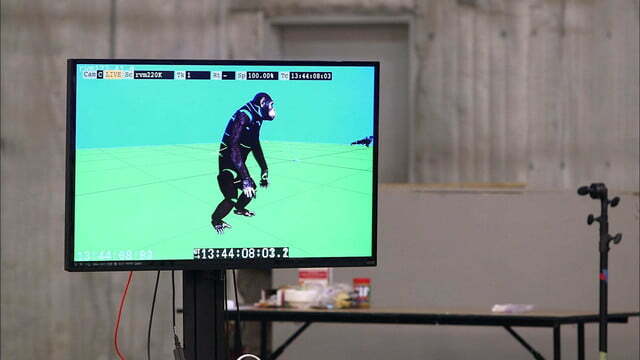 Most importantly, the nuances of the apes’ actions – when the apes themselves are “acting” in order to fool the humans, for example – must make a successful transition from motion-capture performance to digital recreation in order for audiences follow along. 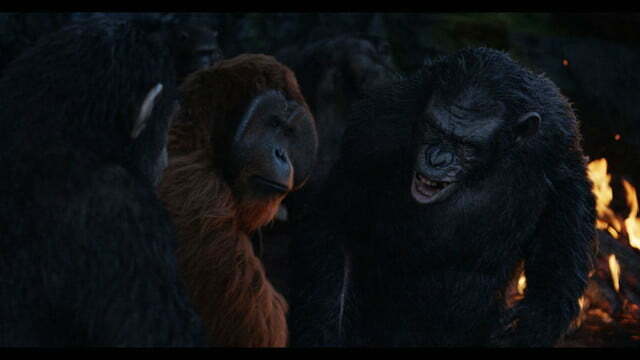 The subtle expressions that tell the audience Koba is tricking the humans, for example, need to carry over from Kebbell’s performance. 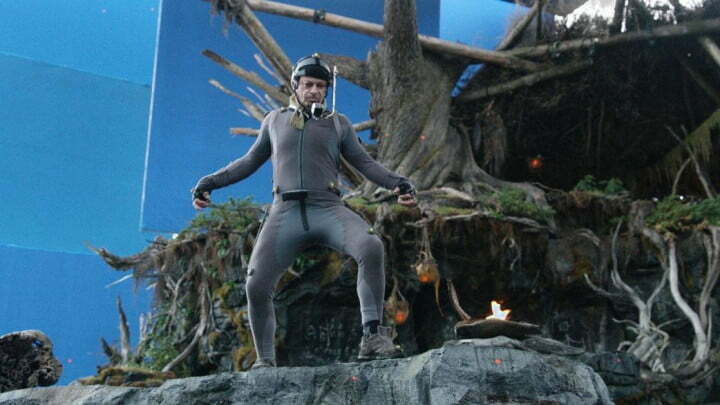 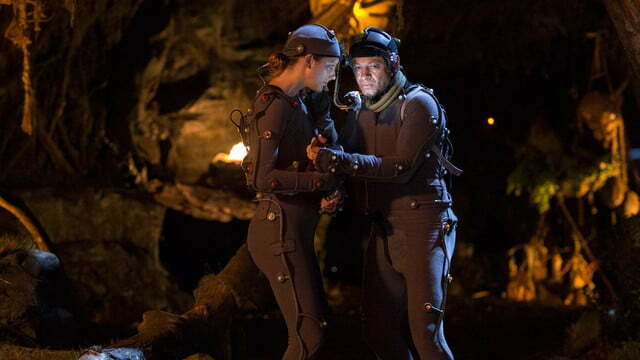 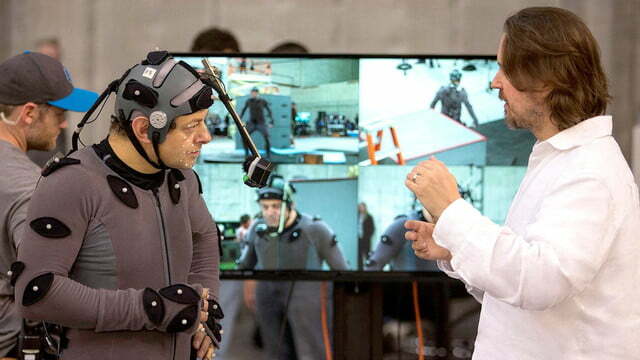 For Reeves, much of the challenge involved finding a way to get as much of critically acclaimed performance-capture artist Andy Serkis’ brilliantly layered performance to the screen as possible. 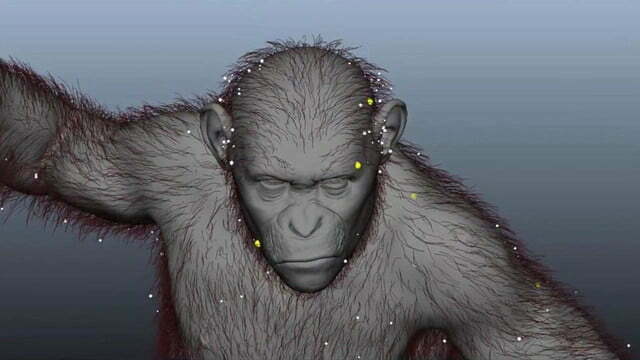 Achieving a greater level of detail with the apes and reducing the dissonance between motion-capture performance and on-screen ape activity wasn’t the only way Weta’s artists raised their game for Dawn of the Planet of the Apes. 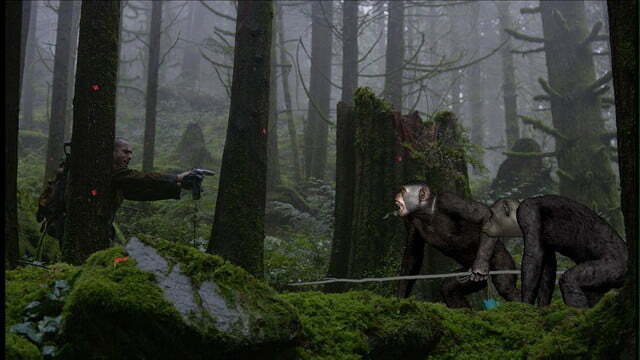 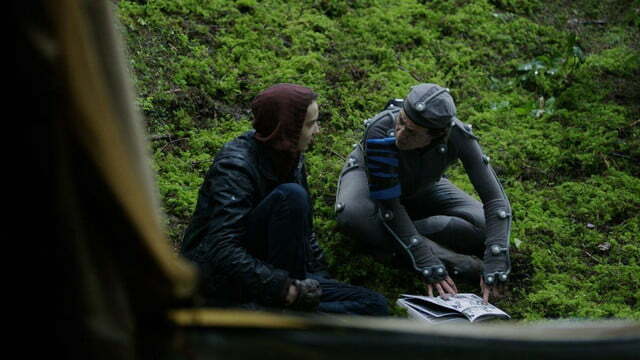 The team also had to find a way to bring the techniques they perfected in a controlled studio environment out into the great outdoors. 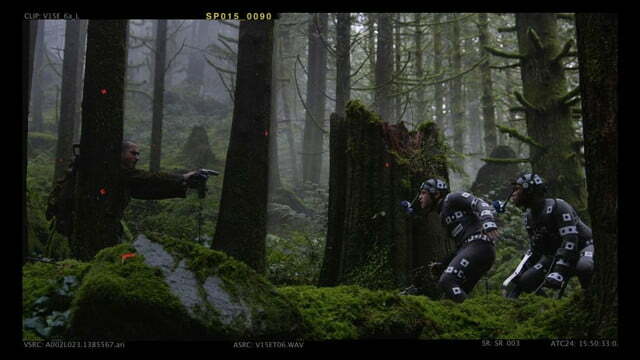 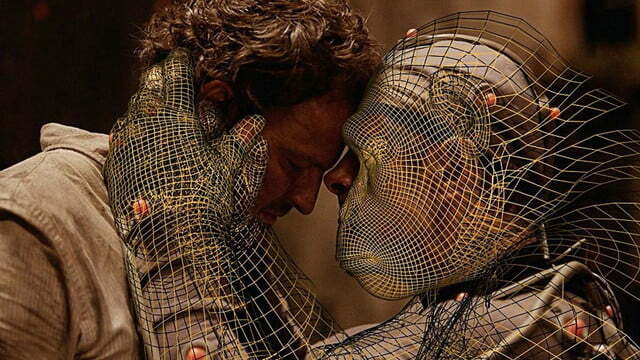 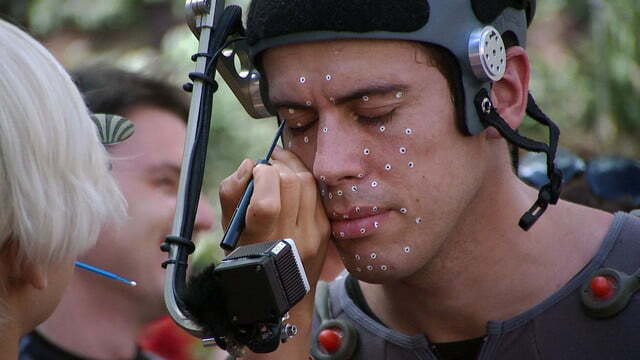 In order to bring their equipment out into the wild, Weta developed wireless versions of its performance-capture gear that would allow them to record and react with more flexibility to the wide-open stage that the forest sets gave the actors. 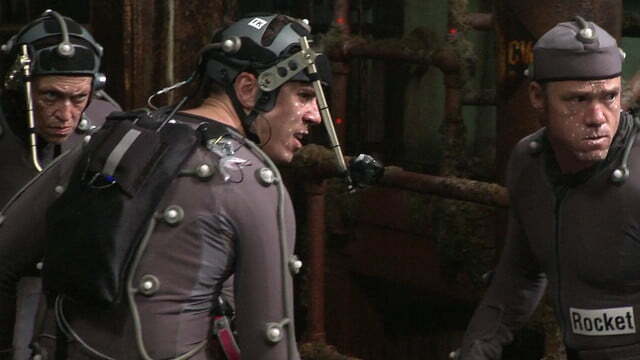 Weta also had to re-engineer the hardware used to track the actors’ performances, making the physical markers on their motion-capture suits waterproof and significantly more rugged, in order to withstand the occasional roll in the dirt.